So sad that this can't win ;-; It was my favourite, I love foxes!! This work is really great. 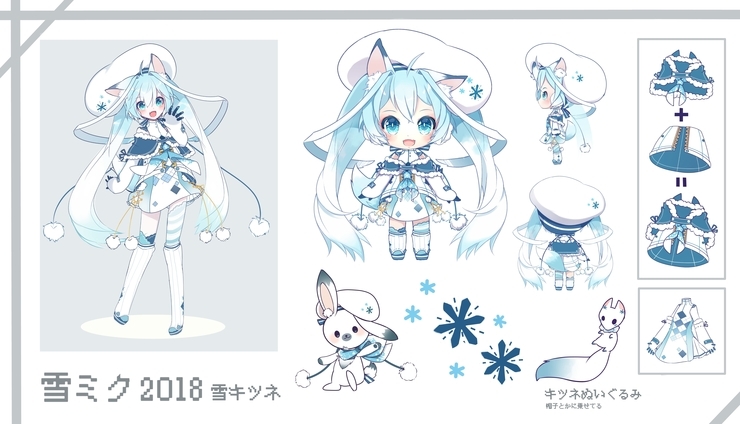 But I didn't saw it in the poll for Snow Miku 2018. But I am glad to have you praise it, thank you!